To make a reservation, please call us at 419-429-7926. 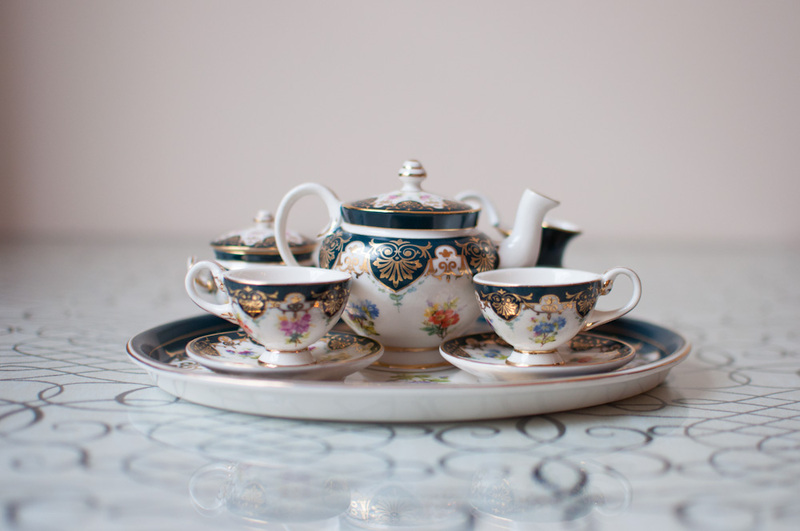 Proper Tea is served Fridays and Saturdays 11:00 A.M or 1:15 P.M. by RESERVATION ONLY. A hot pot of your choice of tea is served alongside a warm scone with Devonshire cream, lemon curd, and strawberry preserves, followed by our monthly homemade refreshments including savory morsels and delicious tea desserts. Tiers consist of 9 different food items for each person. Children's Proper Tea includes a scone, a peanut butter & jelly sandwich and their choice of 3 items from the Proper Tea Menu. Click below to check out what's going on at the Swan House. Lunch is served Tuesday-Thursday from 11:00 A.M. to 1:30 P.M. Reservations suggested but not required. 1. Choose a full size entrée or salad. 2. Choice of two half side menu items. Both options are served with a side of fresh fruit and a homemade mini muffin. S t a r t i n g O c t o b e r 1 s t .
S E A S O N A L | Apple Cranberry Salad: Apples, cranberries, and walnuts on fresh greens. Check for our seasonal teas on our monthly menu.